Today is Giving Tuesday. Please consider making the Stand Up For Pits Foundation, Inc your charity choice today. 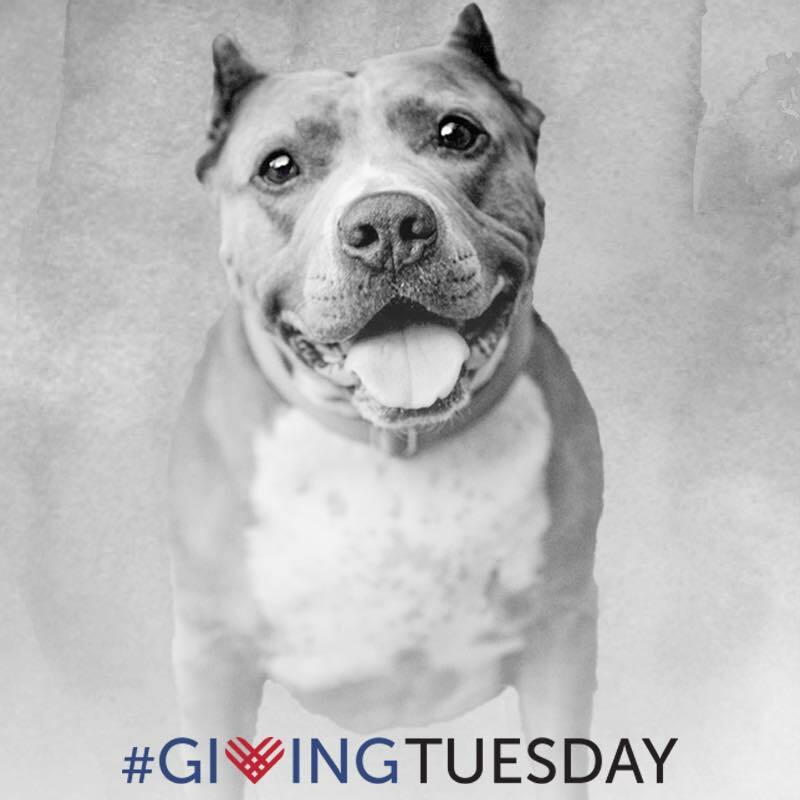 The SUFP Foundation is a 501c3 nonprofit dedicated to educating, advocating and saving the lives of pit bull type dogs. We believe the abuse and discrimination dogs labeled “pit bulls” endure is a direct reflection of our society and is in fact everyone’s problem. Factually, where there is animal abuse, there is always other crime and those who abuse animals will likely and most often times do go on to commit crimes against people. Pit bull “type” dogs are wrongly vilified due to fear based ignorance and are discriminated against, abused and killed by the millions every year. Our society chooses to not make ending the genocide and abuse of innocent beings a priority and by doing so, condones it, keeping communities unsafe. This is not just an animal issue and you do not even need to own a dog to support the work SUFP does. You simply need to understand that animal abusers are a danger to you, your loved ones and our society. In addition to saving lives and many other efforts, SUFP is dedicated to educating our species (who should be held accountable) and ending discrimination. By doing these things, we are making communities safer. It is everyone’s responsibility to help end abuse, discrimination and save lives. Not just the “dog people.” Animal abusers and ignorant humans who discriminate are a danger to us all, not dogs. We thank you and wish Benjamin a very Happy Birthday! This donation is in honor of Benjamin who turned 13 today. He wanted to help.